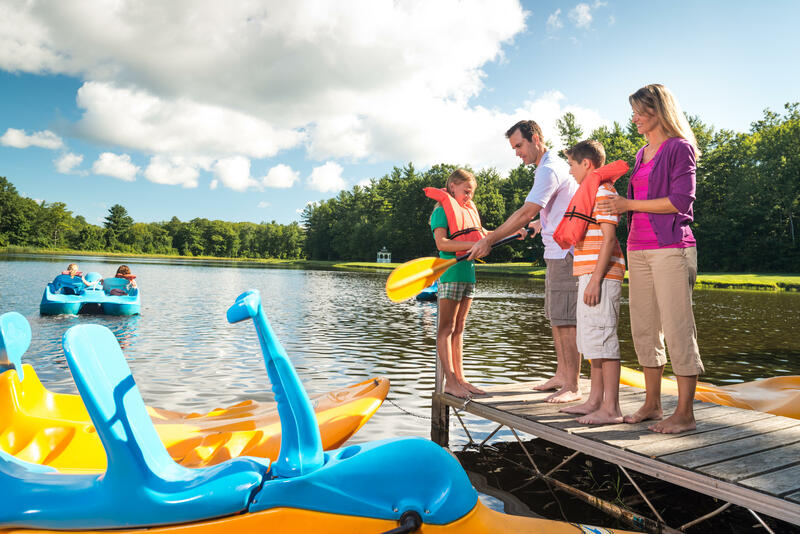 Enjoy the last bits of summer before the kids head back to school with an all-inclusive getaway where kids stay FREE! 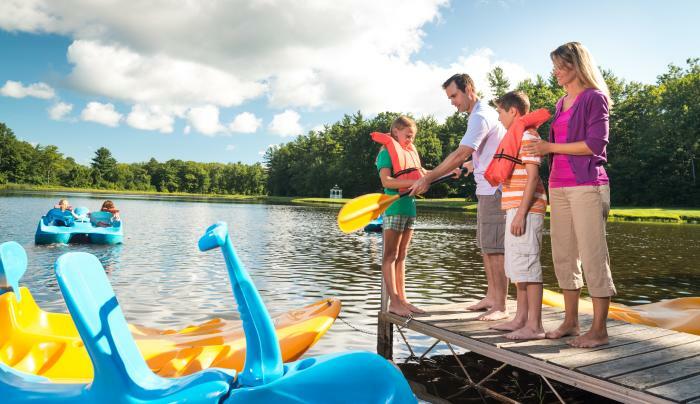 Escape to the Catskills and join us for nightly Just For Fun Rides, lakeside BBQs, lawn concerts, Kids Day Camp, 8 playgrounds, a pool complex, Military Night and a wine and cheese mixer. Top it all off with a Lake Party featuring live music, beer, ice cream, Just For Fun Rides, and fireworks!